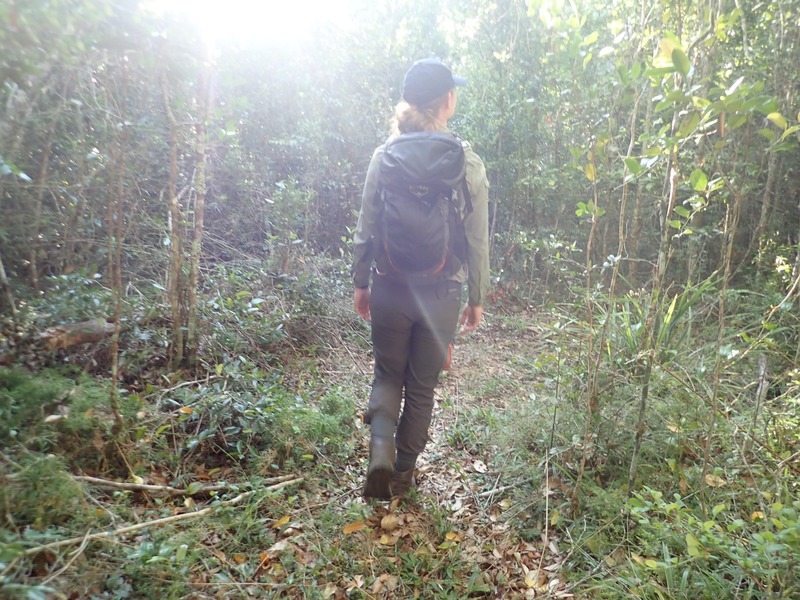 We left camp at 6am to hike through thick rainforest before the heat of the day set in. Lemur walks was one of the hardest routes on the expedition. A mixture of steep climbs through rough terrain in the humid rainforest called for frequent re-hydration breaks and intervals to ease burning calf muscles and heavy backpacks. 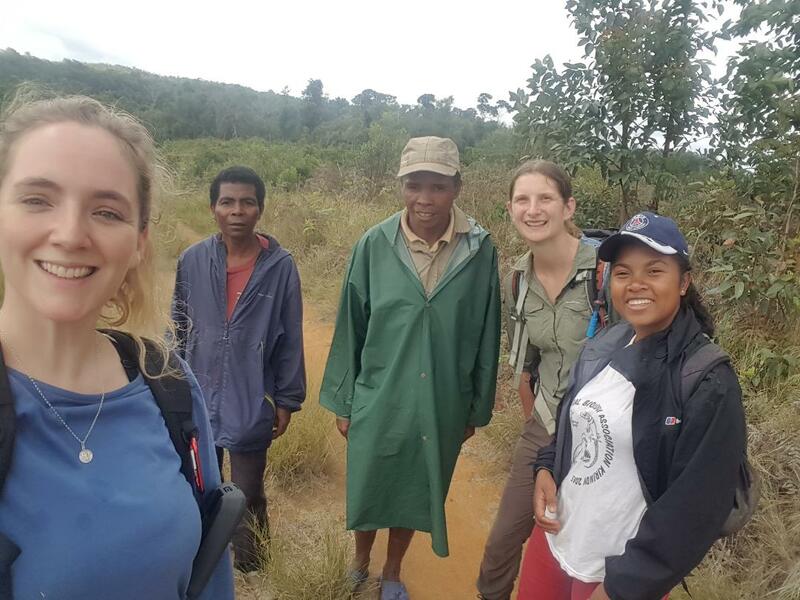 We were with a great team from Madagascar Vokajy, a charity dedicated to looking after the endemic vertebrates, who knew the rainforest and species like the back of their hand. Their work to improve sustainability aligns perfectly with Craghoppers’ ethos; to safeguard our planet for the future. I was with Siobhan, the primate keeper at Chester Zoo, whose passion for lemurs was inspirational. She shared her wealth of knowledge with me, both stories of lemurs she had handled in the past and how their behaviours will translate into the wild. It was important for me to see the issue in person, how habitat loss was contributing to the decline in population of lemurs in one area, and to see which type of tree they prefer to help create more space for them in the future. Environmental issues are something that Craghoppers cannot ignore, and we are dedicated to playing our part to protect the planet. 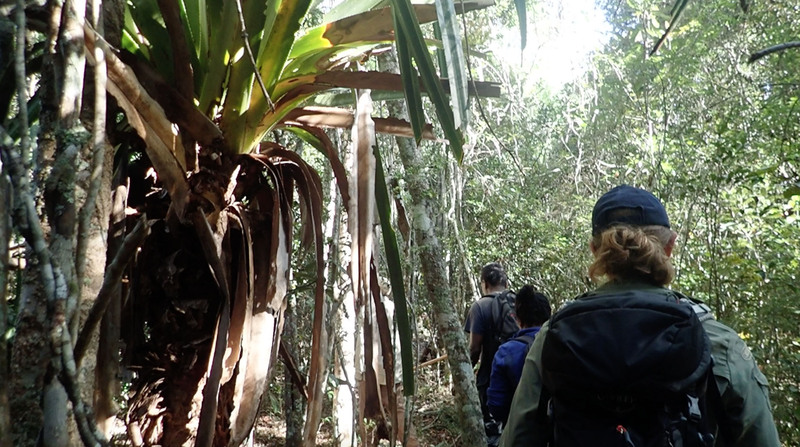 Some routes were long; some steep, some overgrown, some slippy; but when we reached the end of the uphill routes, the feeling at the summit was priceless as we heard the Indri Lemurs call. This is what it’s all about. The animal call would relay down the valley, and continue on as other lemurs passed the call down the rainforest. We continued to walk in silence so not to disturb the wildlife; only listening to the sound of deafening crickets and rustling leaves underfoot. The guides froze as their ears picked out the sounds of the Indri call then swiftly leapt down again, the steep slope almost vertical. The Indri had moved – and had swung into the trees below us. With a skip and a leap, the guides followed on with us in pursuit behind. We stopped again and listened. 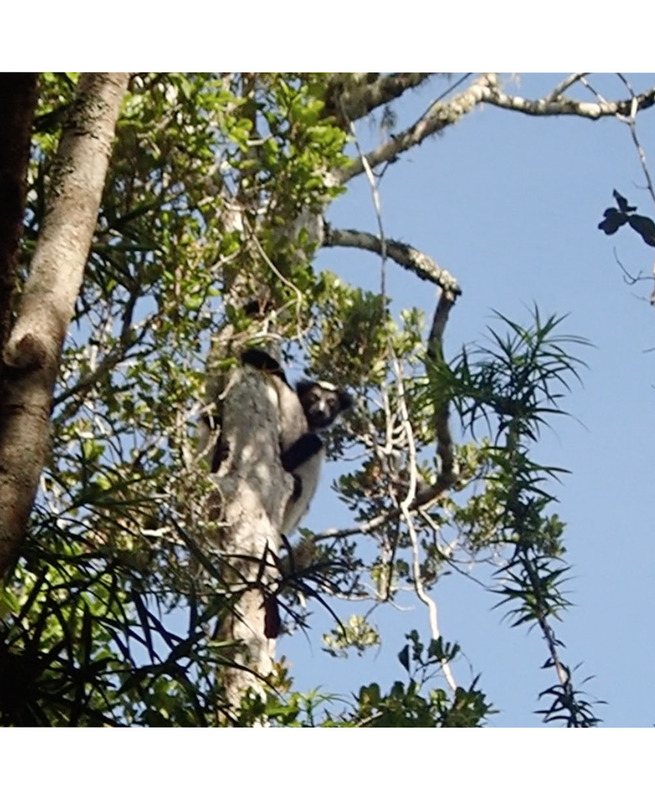 Then, high above the canopy was a Indi Lemur. Her eyes looked down at us. She sat still in the branch.. We sat in utter silence and looked up at the still canopy, lit with sunlight. The lemur seemed happy in our presence. She turned and revealed a baby on her back, new life in the rainforest which clung on to his mother. We sat and observed the wild lemurs for a while. 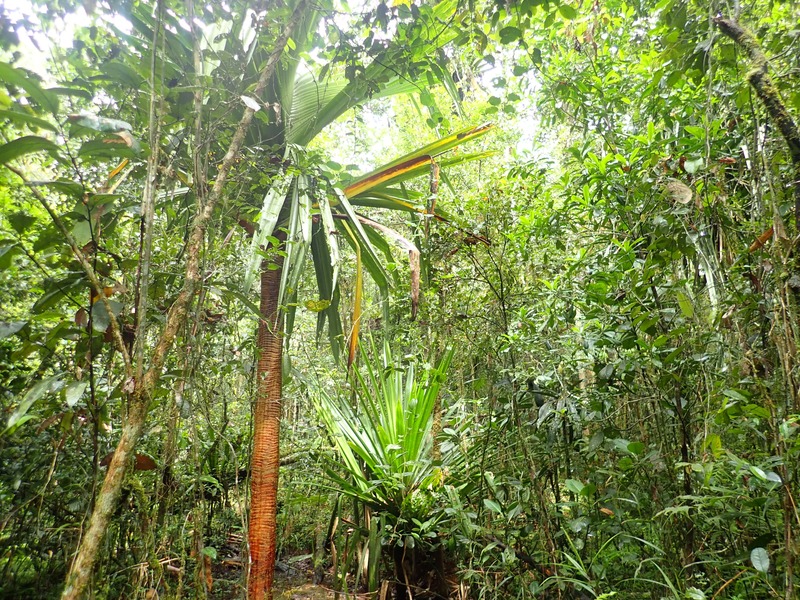 We crouched down on the rainforest floor, holding on to slim tree trunks so we didn’t slip down the vertical slope but we were there for so long our legs had gone numb- but I didn’t dare move a muscle. She slowly moved around the tree, allowing researchers to gather vital data. The baby looked happy and healthy; we kept a keen eye on every movement in case it gave any indication or warning sign. Soon, she leapt from the tree and swiftly moved along the tree tops, out of sight. It was moments like this that show the importance of protecting the rainforests. De-forestation is destroying the lemurs habitat at an alarming rate and conservationists on the ground need help. 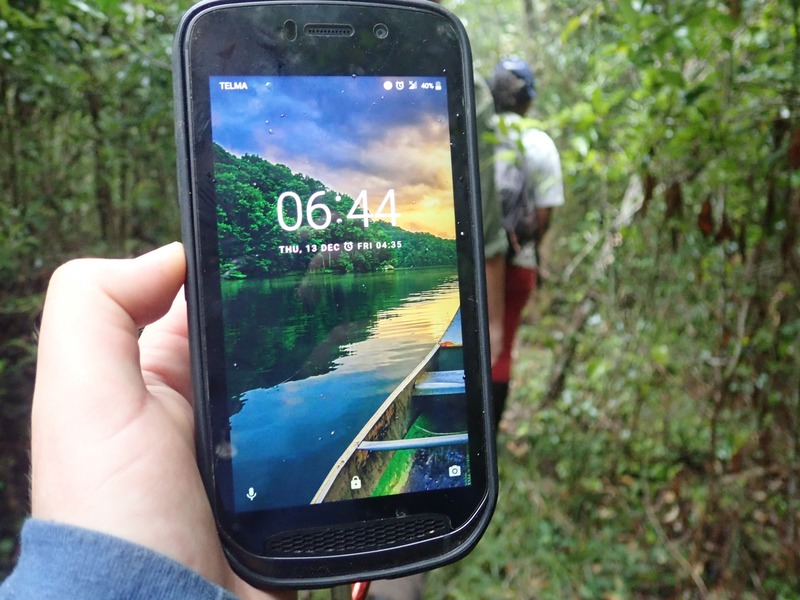 By supporting this project, Craghoppers has helped to fund the guides, to give them a living wage and provide the researchers with vital technology to survey the lemurs in the first place. We headed back to camp with tired legs but smiles and excitement to tell our campmates what we had seen that day. The whole way home we were reflecting on what we had seen. We would often walk in silence, deep in thought about the status of their habitat and what the future has in hold for such an incredible animal.